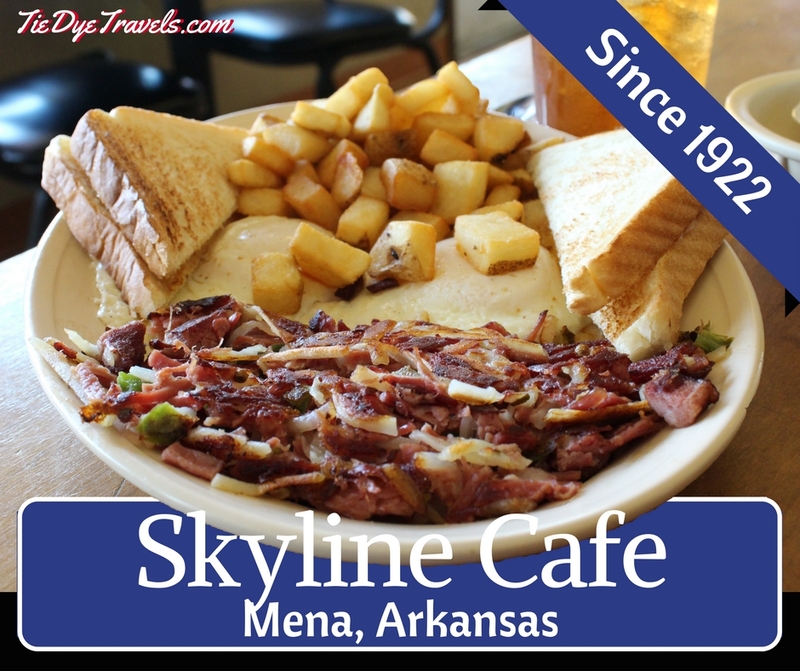 At 94 years old, Skyline Cafe in Mena ranks amongst the oldest restaurants in Arkansas. 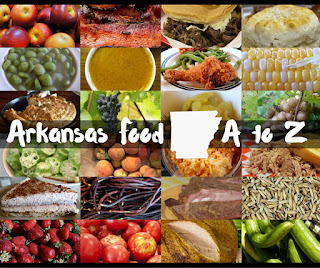 Take a look inside this cafe in Western Arkansas and see what shines on its menu. Mena has become a mecca for motorcyclists looking for a place to start out on good, curvy roads in the Ouachitas, especially along the Talimena Scenic Byway. It's also a destination for folks wanting to ride ATVs along the legendary Wolf Pen Gap Trail, and the nearest point of civilization (and groceries) for Queen Wilhelmina State Park and its gorgeously renovated mountaintop lodge. But if you're in town and heading along US Highway 71, take a turn downtown onto Highway 88, also known as Mena Street. You’ll find the Skyline Café a block down. Open since 1922, this is the lunchroom that’s fueled a whole community. The folks have a good sense of humor, declaring the restaurant to have the largest small salad bar anywhere and offering an all-day cup of coffee. Mind you, Skyline Cafe hasn't always had the same owners, not even always the same name. 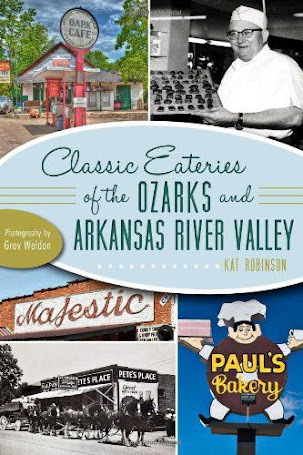 Of the many people believed connected with the place, you'll find a smattering of names mentioned, including the Lum and Abner guys, Chester Lauck and Norris Goff. 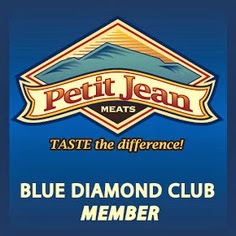 During World War II it was owned by Mr. and Mrs. Paul von Allmen. Today it's owned by Candon Burrell. The café could have been gone for good in April 2009. 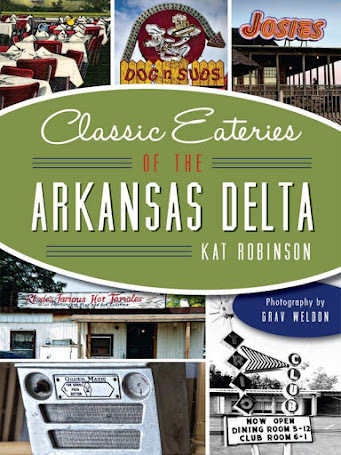 That day, a devastating tornado tore through downtown Mena, killing three and destroying block after block of the western Arkansas town – including the Skyline Café. The building which had housed the old lunch counter and booth service for 87 years was all but demolished. Sometimes a community won’t let something like that go. Though everything from ceiling fans to salad tongs had been strewn out of the building and along the storm damage path, most of it was returned. Rebuilding started within weeks of the tornado, and that September the place reopened. It looks different now. The booths and lunch counter weren’t salvageable. In came tables and chairs. The photos found amongst the debris were carefully preserved, reframed and re-matted and posted on the wall with honor. And every menu item was available once again – at the same prices as before the storm. What sort of place is Skyline Café? It’s the sort of place where locals in buttondown shirts take their kids, where motorcycle enthusiasts line up their bikes and head in for a good meal, where a wayfaring writer and photographer would take a four year old child for an Independence Day brunch. Yes, we did. I knew I was going to have a good meal when I walked in and saw the chalkboard. “Closed Tomorrow,” Burrell had written, “due to sunburn, heatstroke and hangovers.” Pragmatic and straightforward. Our waitress called me “sugar pie.” The menus talked about the history of Mena while singing the praises of breakfasts and lunches. Tables full of riders were loud but pleasant. Families with kids finished up meals and sat around relaxed and happy. All the time, dishes came through and were slipped under hungry faces. (which she thought was so funny); my own selection outshining both of them. 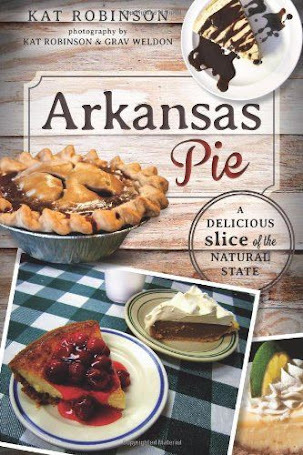 See, the big secret held at the Skyline Cafe is this -- it has the state's best corned beef hash. No joke. The beef is boiled and hand-shredded and fried up again with potatoes and onions and it is ridiculously good. 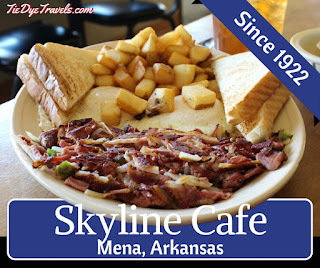 I also like that you have two sorts of hash browns at Skyline Cafe, the aforementioned shreddy version and the home fries version - hand cubed potatoes fried up with peppers and onions, salt and black pepper, just like you get at home in southwest Arkansas. Yep, that's pretty good stuff. Skyline Café is closed on Wednesdays and they don’t take credit cards, but you’ll have a good time while you’re there. It's open Thursday through Tuesday, 5:30 a.m. to 2 p.m. Don't come late.